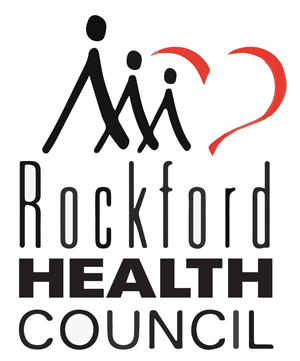 Rockford area children who are low or no income. Non-for-profit agency that cares for and educates children beginning at 6 weeks of age through 11 years. Offers morning preschool program that exists within the full day of care and a part-time kindergarten readiness program. 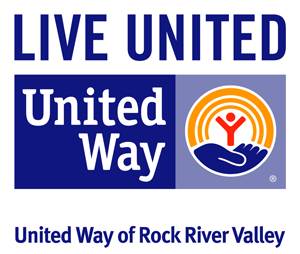 Financial assistance is available to families that qualify. Only programs for 6 and under is recreation and after school services. A day-time drop-in day center for homeless children. Maya’s House gives parents a safe, structured, educational environment for their children while allowing them to look for a job or obtain the training or education they need. Families who are at risk due to working in low income jobs or in need of work related training. Daycare for children 6 weeks to 12 years old on a sliding fee scale.